Our Maasai Warrior Collection is an ode to the nomadic tribe of the East Region of Africa. The Maasai people are known for their unique fabric and nomadic attribute. 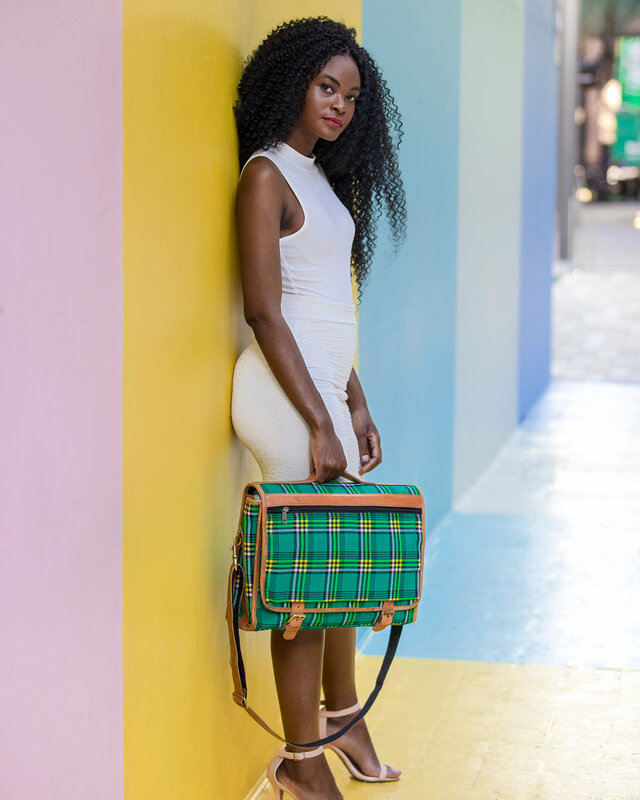 Paying homage to their influence, we invite you to travel in distinct style with our signature travel bags inspired by Africa, made with traditional Maasai fabric and genuine leather. All of our travel bags are 100% hand-crafted by local artisans in Kenya, East Africa. Fairly traded and ethically fashioned.